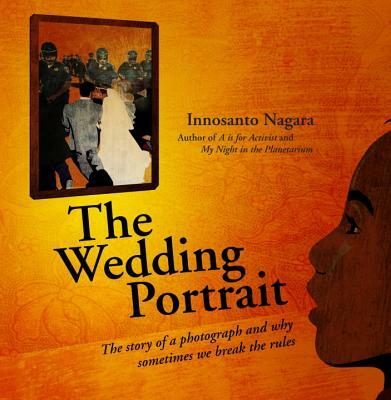 INNOSANTO NAGARA's books encourage children to grow up with confidence in themselves, and to be proactive citizens who are passionate about causes from environmental issues to LGBTQ rights and civil rights. Nagara was born and raised in Indonesia, and moved to the US in 1988. After studying zoology and philosophy at UC Davis, he moved to the San Francisco Bay Area, where he worked as a graphic designer for a range of social change organizations, before founding the Design Action Collective, a worker-owned cooperative design studio. Innosanto was arrested on his wedding day with his wife, Kristi, for protesting at a nuclear arms production facility. They live happily in Oakland, CA, with their son. Nagara's books, all published by Seven stories, are A is for Activist, Counting on Community, and My Night in the Planetarium.